Hussar Insurance Agency has been serving the Southern Tier and surrounding areas for over 25 years. 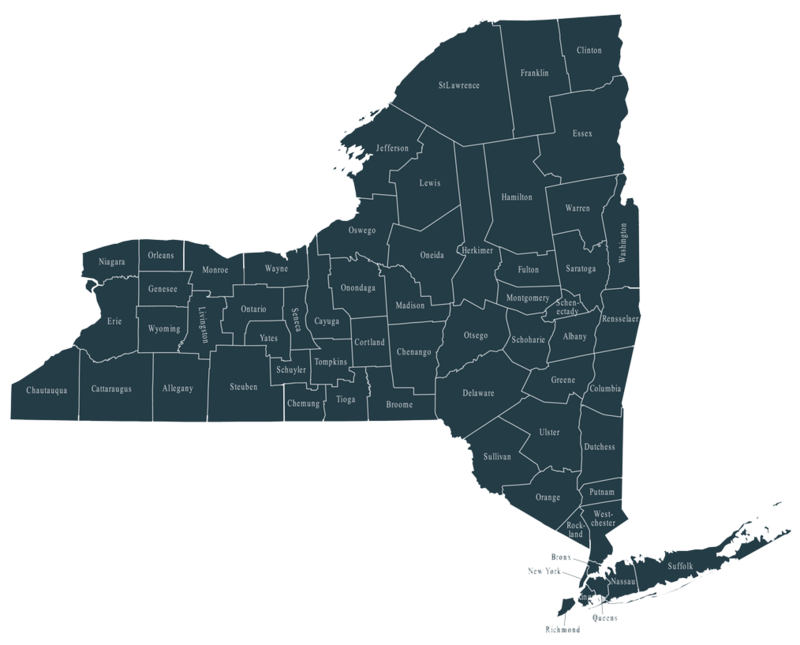 Our quality insurance products have given protection to countless businesses, homes, and vehicles across all of New York and Pennsylvania, specifically the Southern Tier of NY (Binghamton, Endicott, Endwell, Johnson City, Vestal), and the Northern Tier of Pennsylvania. Provide exceptional insurance for exceptional people at exceptional prices. Our best advertising is word-of-­mouth: ask any existing Hussar Insurance Agency client to describe the packages we offer and the customer service they encounter. The friendly, knowledgeable staff at Hussar Insurance Agency are the top in their field. Find the peace of mind you expect and deserve from an insurance agency. Whether you are seeking to insure your family’s fleet of vehicles, protect your home from unexpected damages or secure your new business from liability we are here to serve you. After hours, leave us a message.